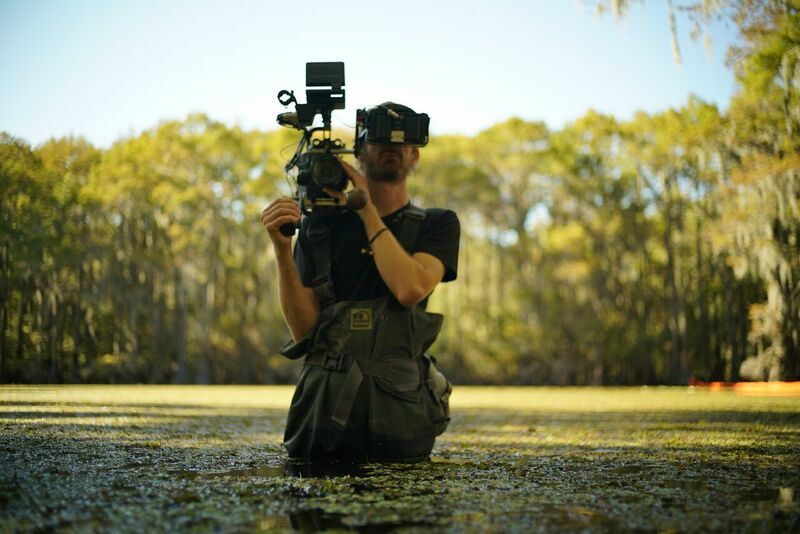 Caddo Lake will be part of National Geographic Explorer Program, Monday, January 28, at 5pm! On the National Geographic Channel’s Explorer program, titled “Yellowstone Wolves,” one segment will be “Lake Eating Monster,” about the invasive plant, Giant Salvinia, and the efforts to fight it at Caddo Lake. The press release: Jan 2019 National Geographic Explorer East Texas Version and a photograph of the National Geographic Team at Caddo Lake can be found below. Two local nonprofits, Caddo Bio-control Alliance, and Caddo Lake Institute, are featured. Both nonprofits rely on corporate and individual donations (along with grants) to fulfill their missions. We appreciate your help in getting the word out!